Born in Bitola, Macedonia and based in Curitiba, Brazil. Milcho started photography in 2001 as he journeyed throughout Europe, Oceania - Polynesia, North, Central and South America. He focuses on editorial, documentary and fine art photography. Milcho believes in the power of 'visual voice'. 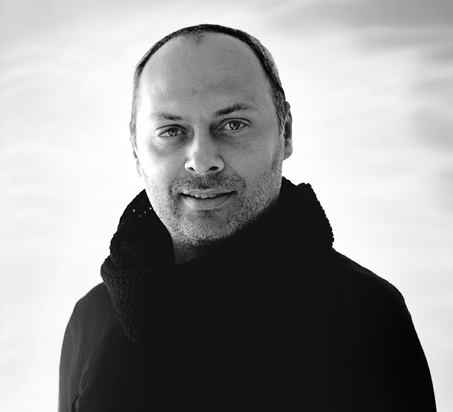 He is also founder and creative director of VRV, international creative collective.